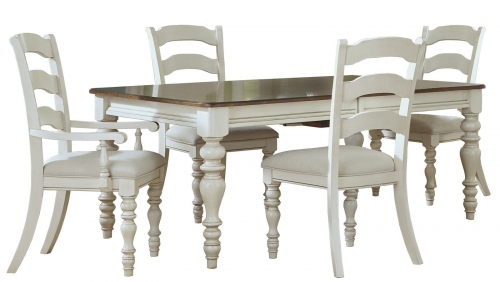 Hillsdale Furniture is a top manufacturer of dining sets and they have many different affordable and stylish designs available. 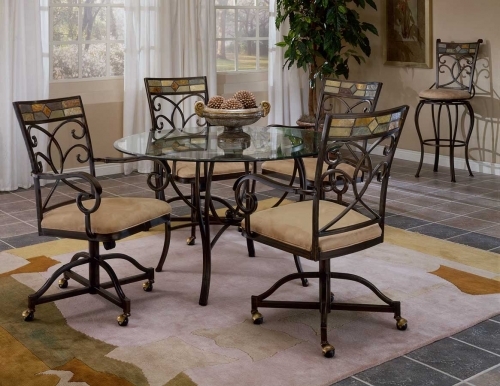 There are many different styles available in some of today’s most popular collections such as the Cameron, the Monaco, the Grandover and more. 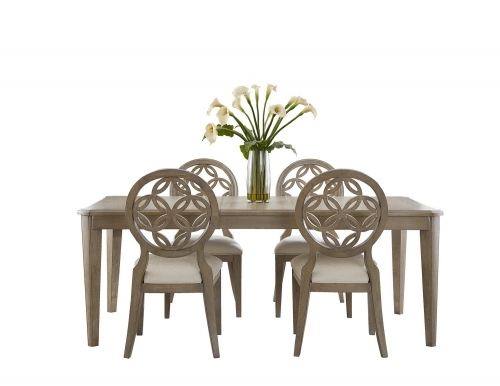 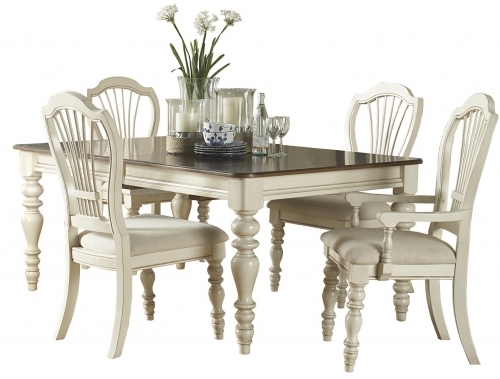 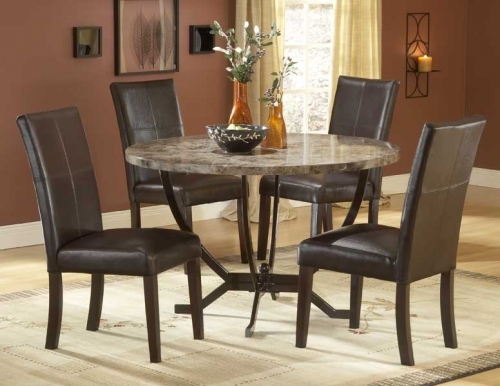 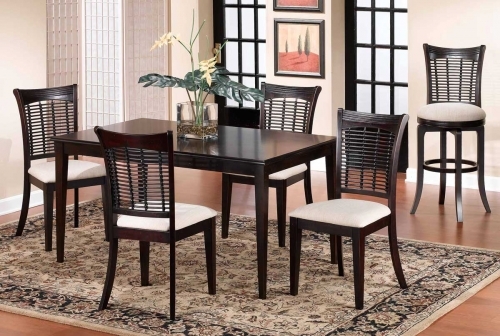 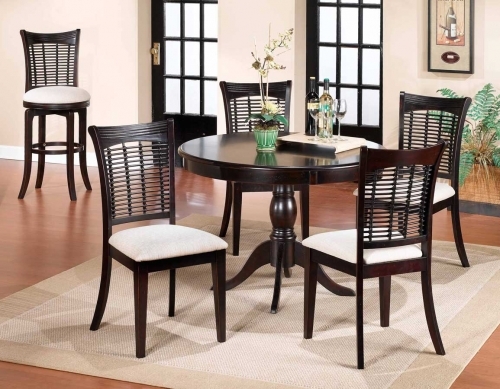 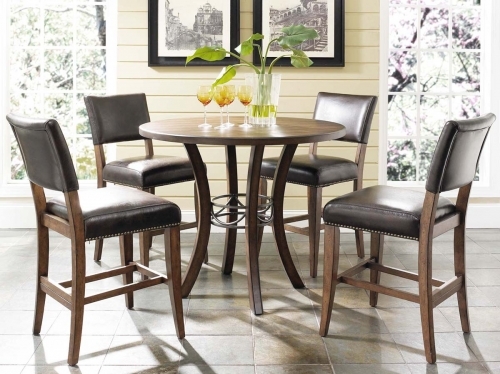 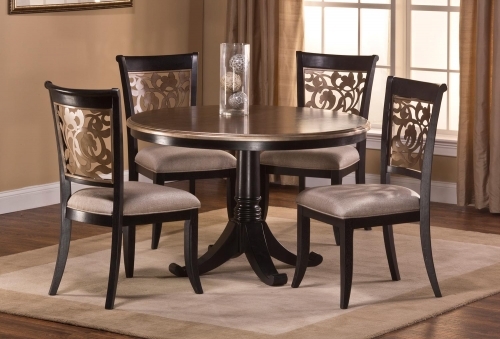 Casual dining sets are generally more simple, modern and smaller than formal dining sets. 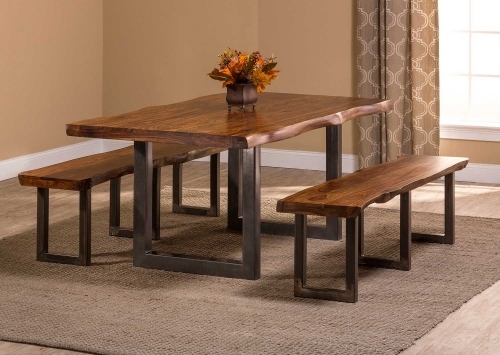 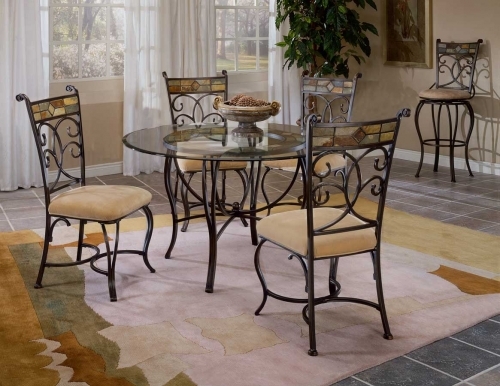 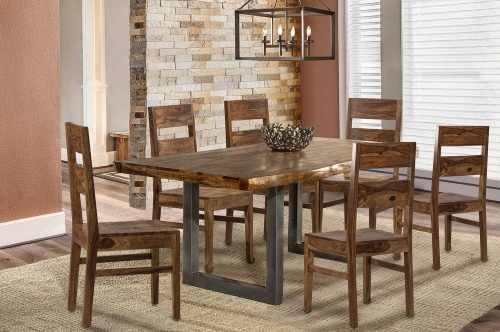 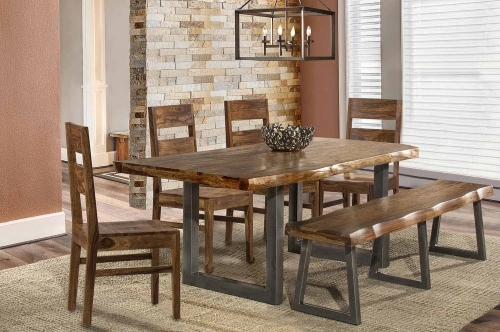 Hillsdale Furniture has casual dining sets available in wood, metal, fossil stone, marble and more, ensuring that there is a set no matter what kind of taste you have. 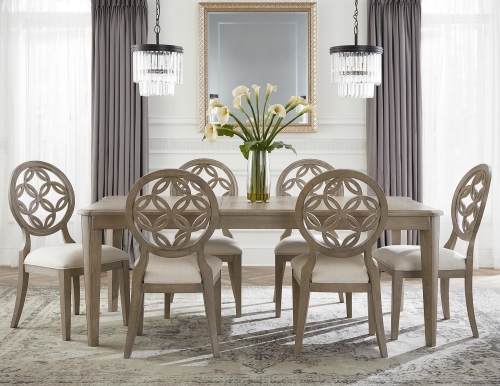 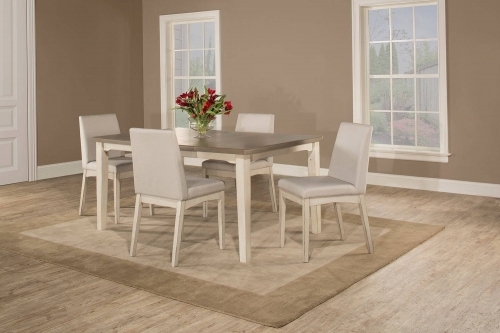 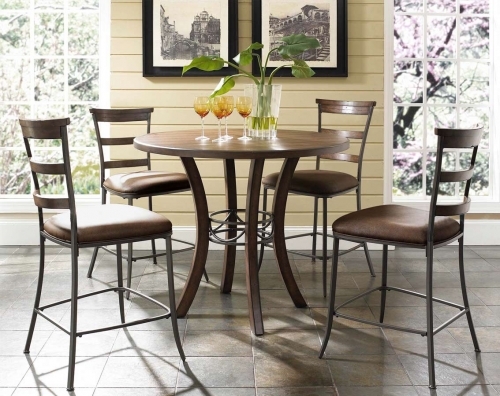 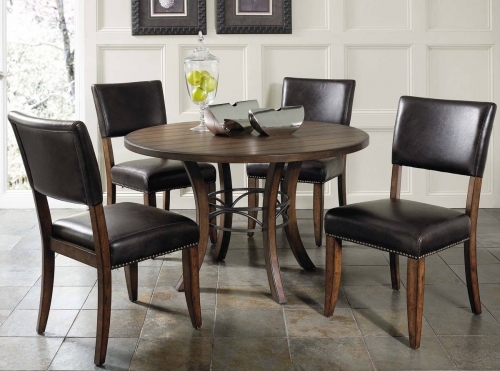 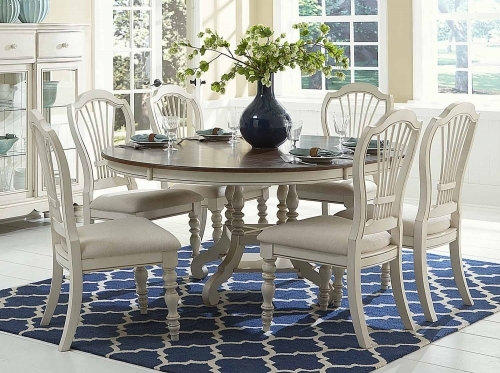 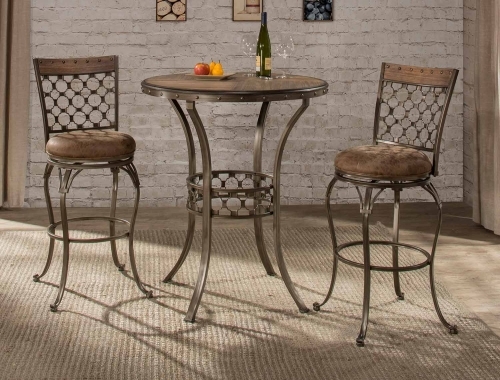 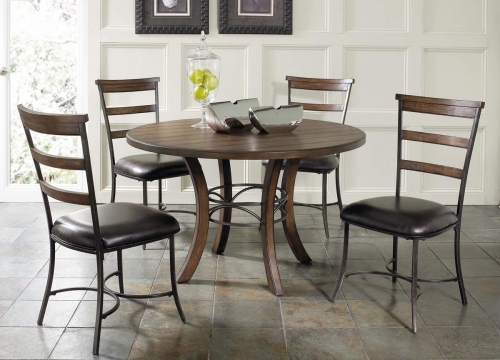 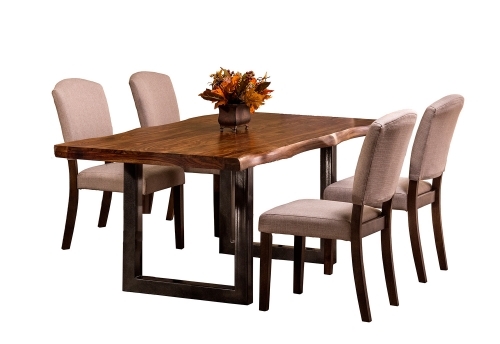 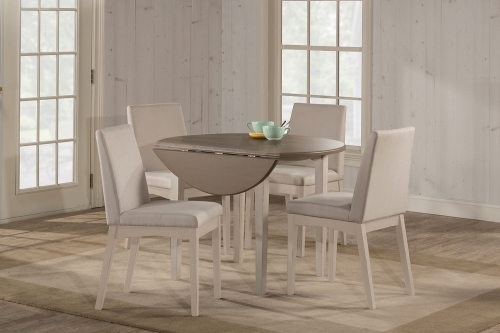 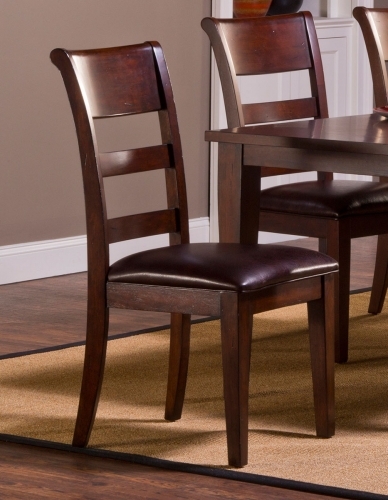 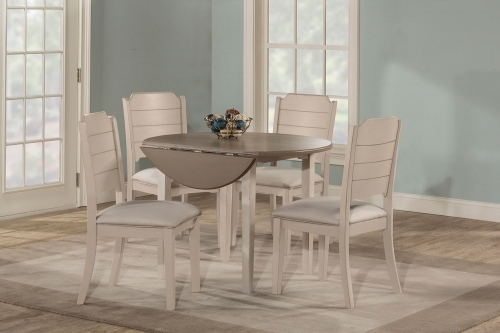 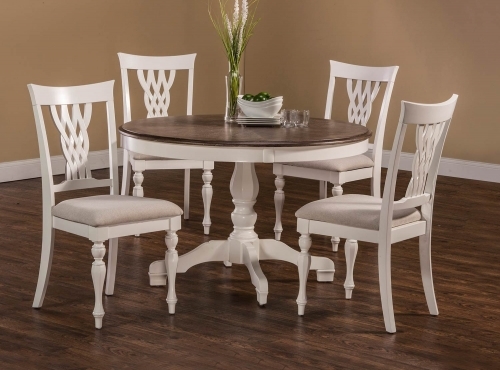 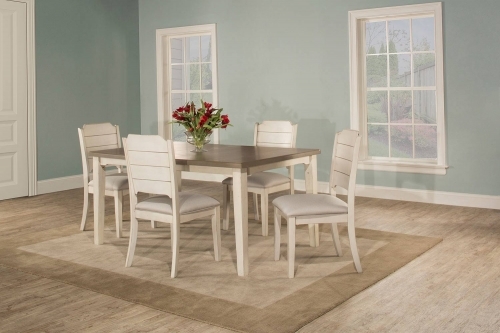 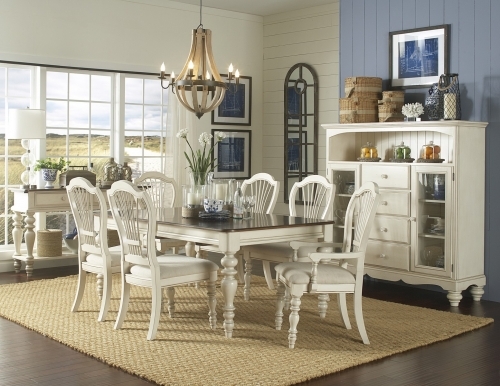 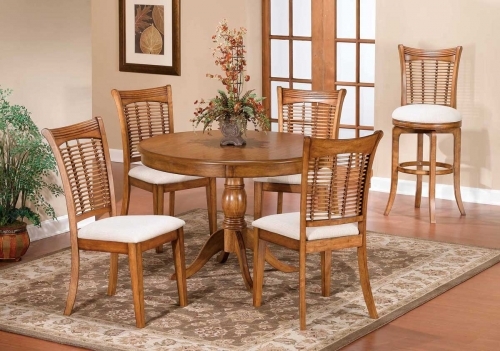 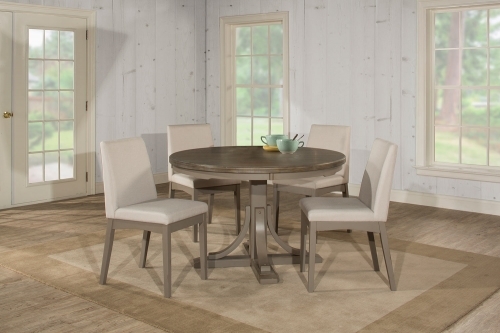 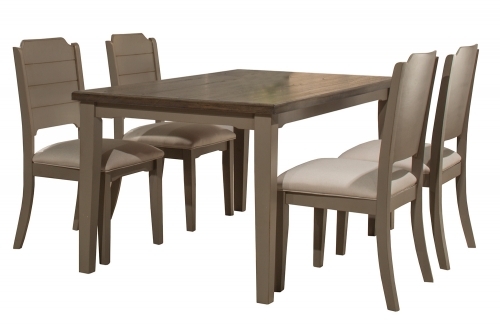 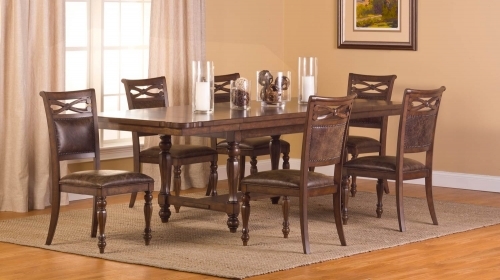 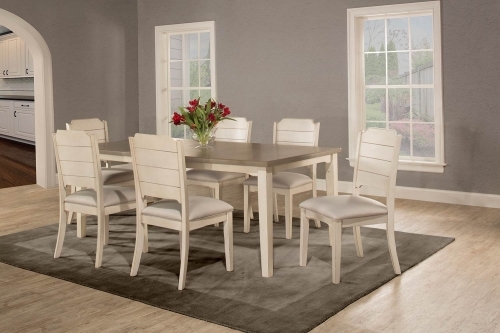 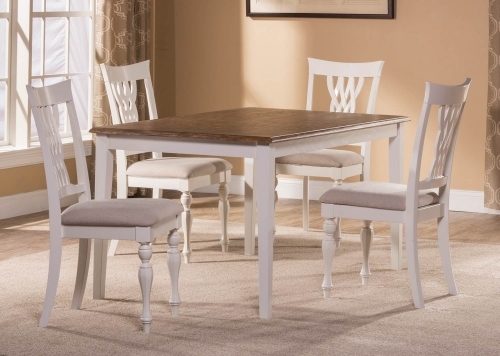 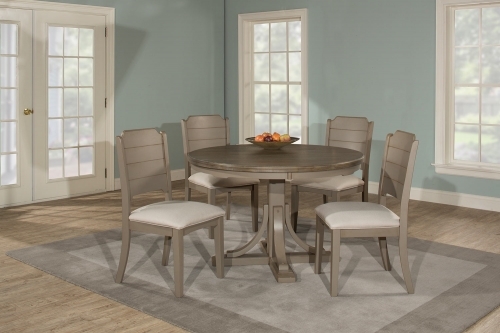 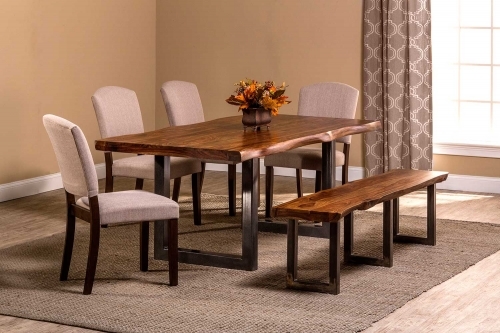 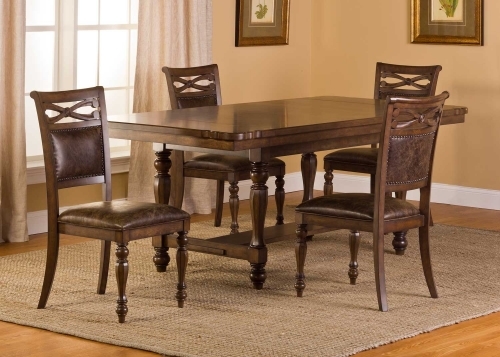 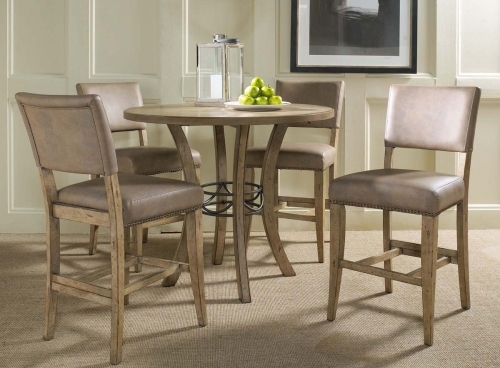 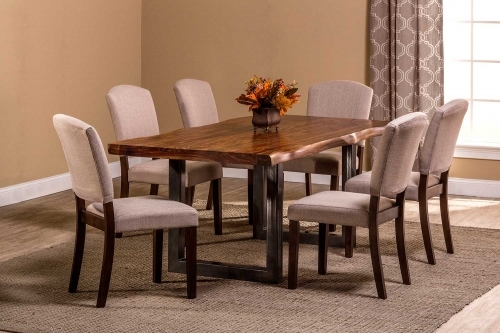 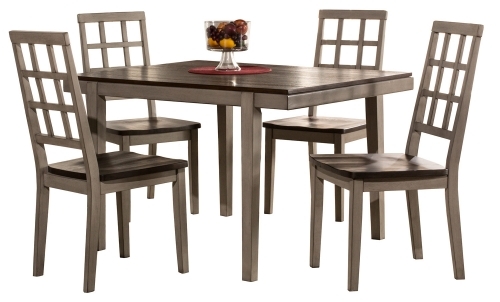 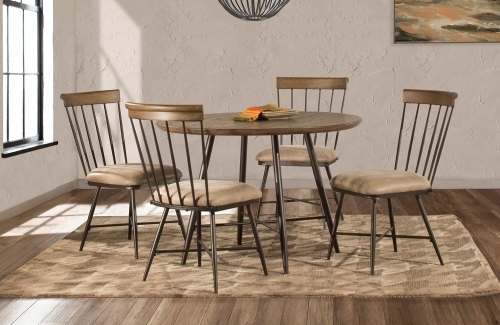 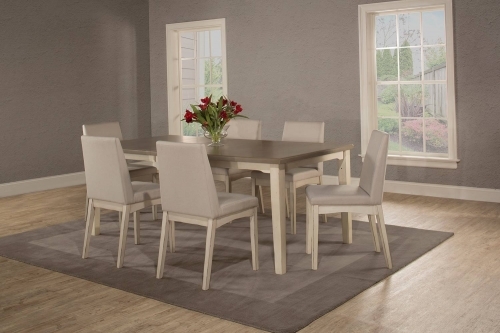 If you are looking for a casual dining set to keep a fun, laid back vibe in your dining space, check out the collection at Hillsdale Furniture Mart today.